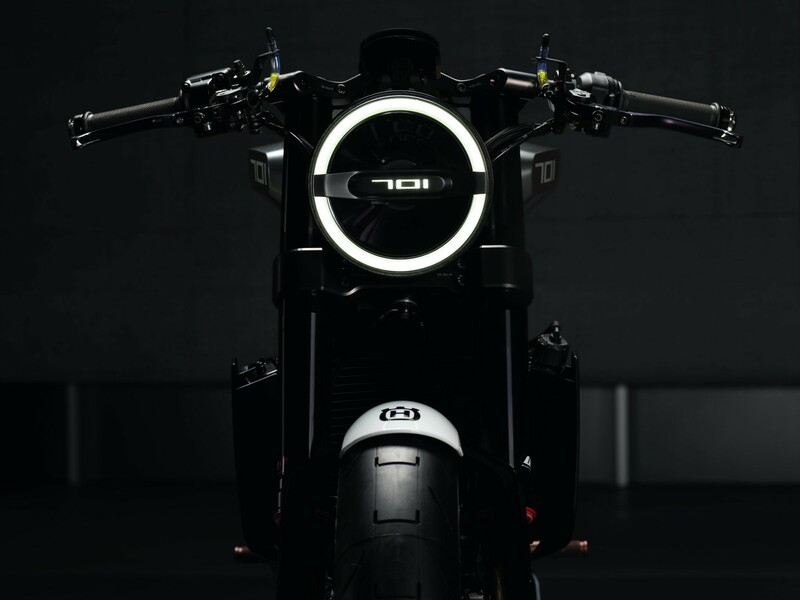 The new Husqvarna 701 VITPILEN concept is the big brother of the 401 concept which was presented this time last year, and for which we did a photoshoot for. 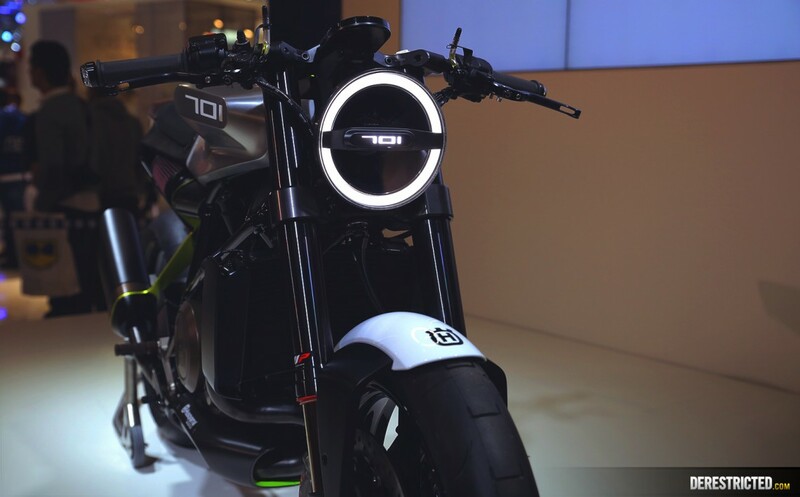 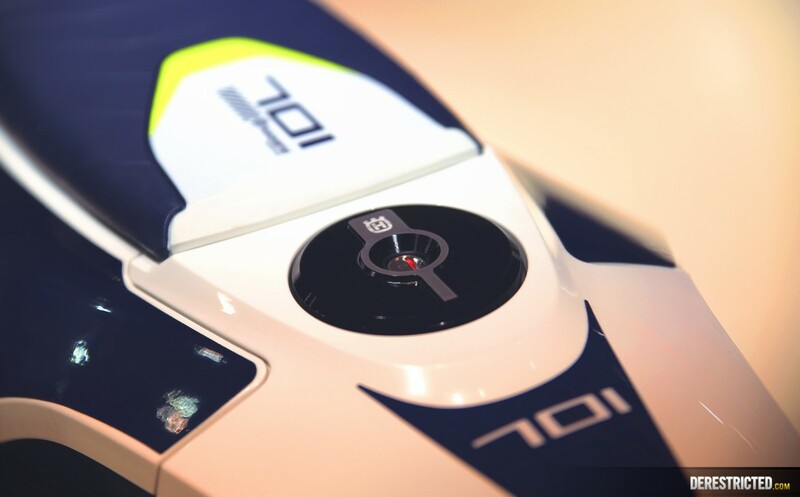 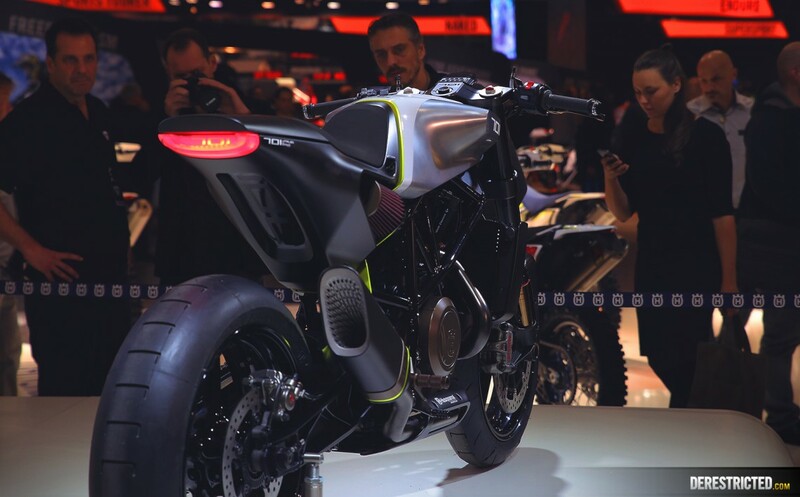 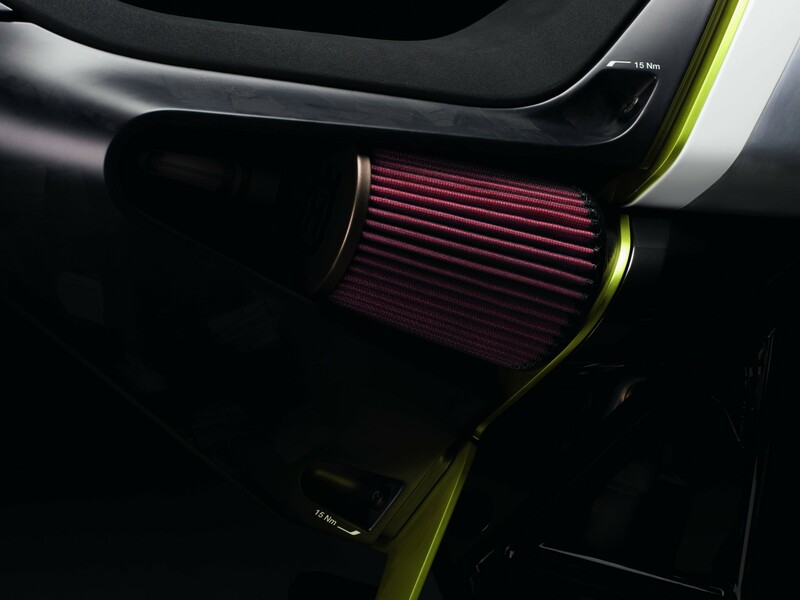 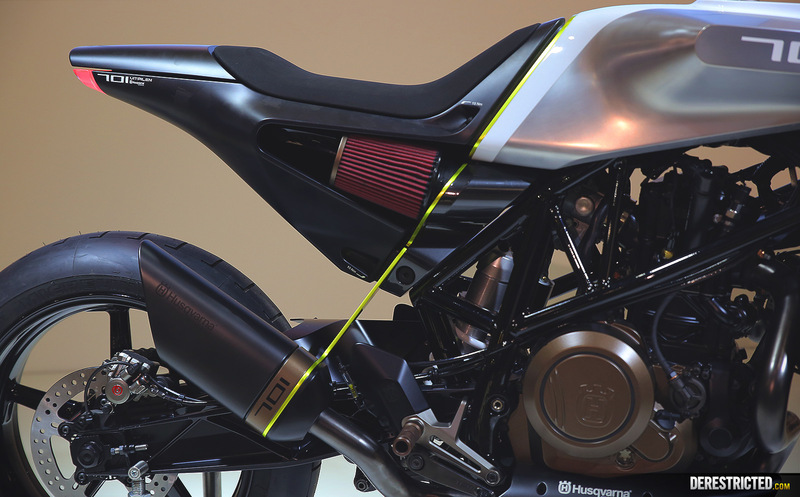 The 701 was designed by Maxime Thouvenin and is just a concept at this stage, but shows some interesting ideas which will hopefully translate to the production version. 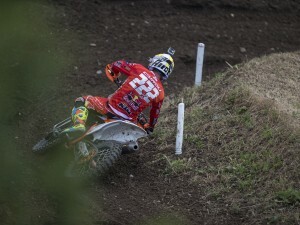 Good job Max! 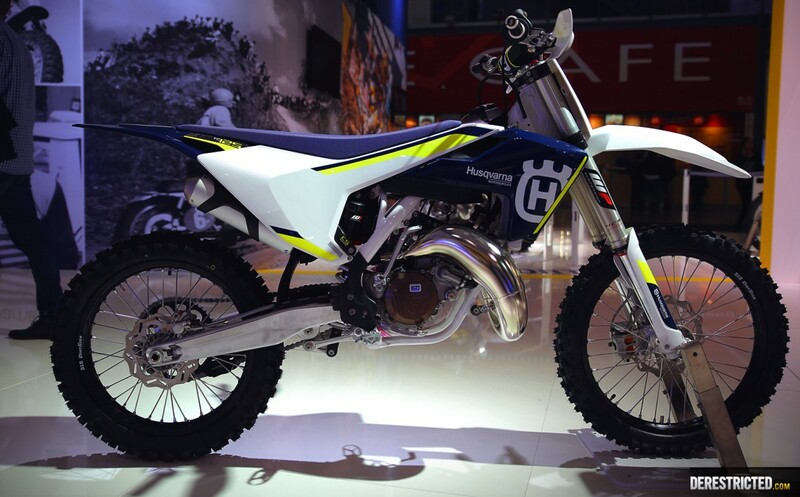 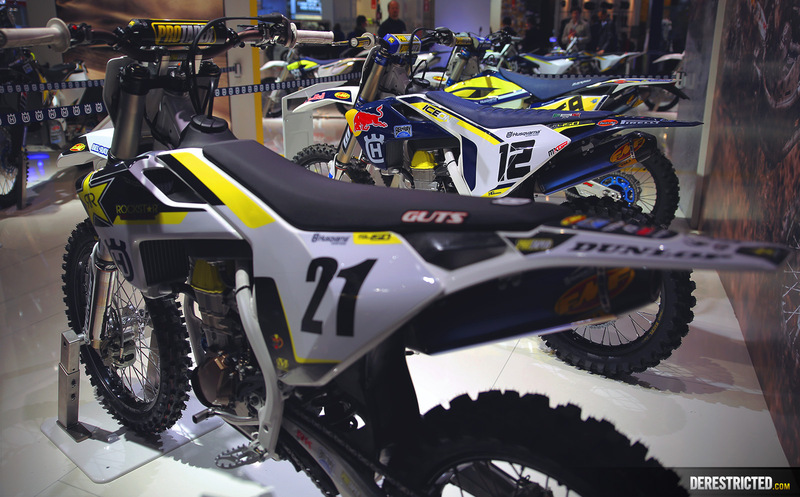 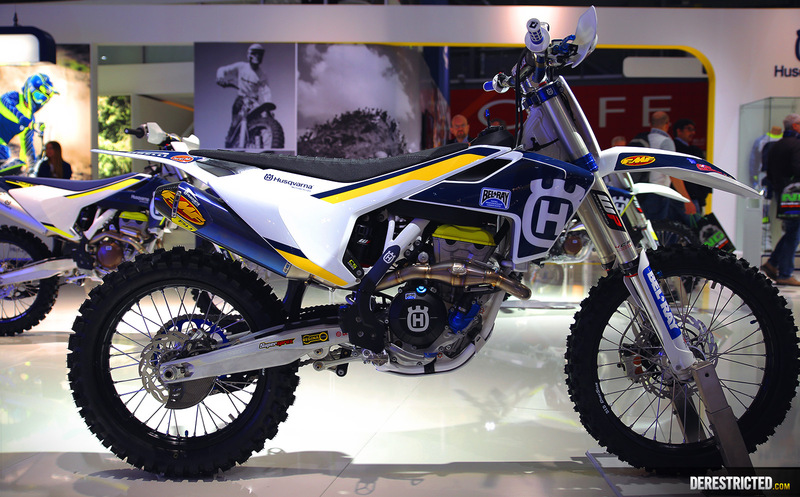 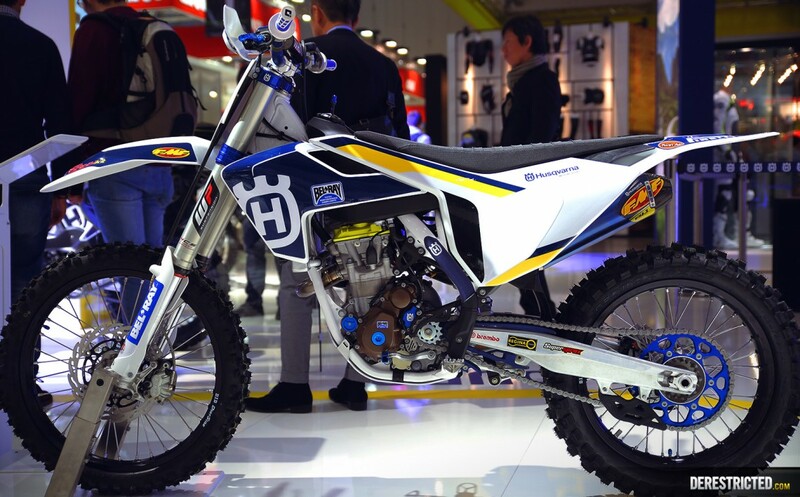 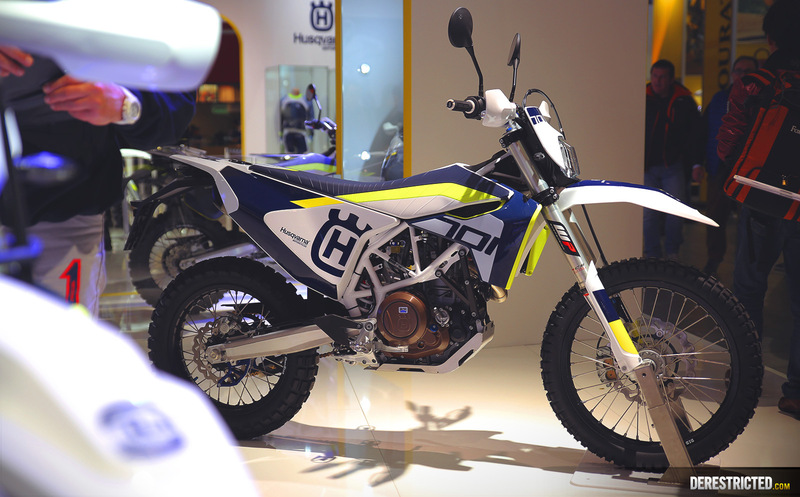 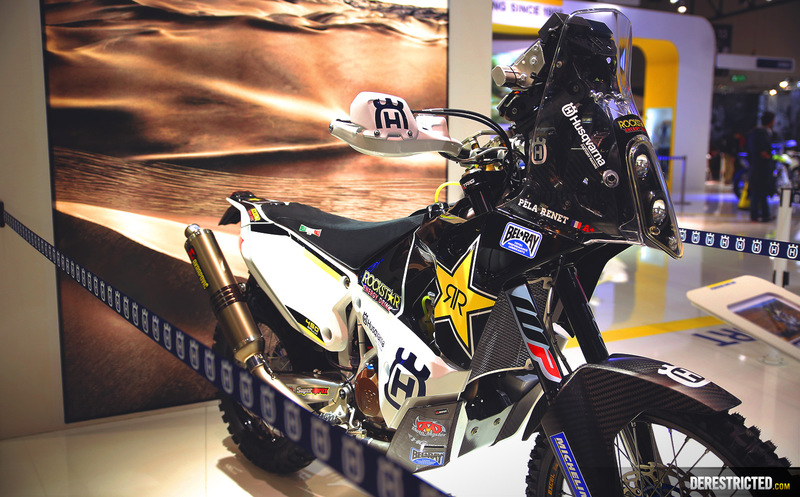 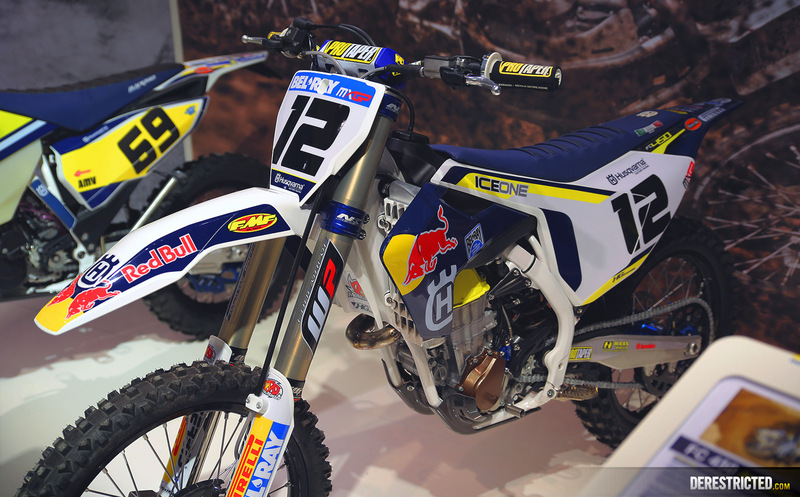 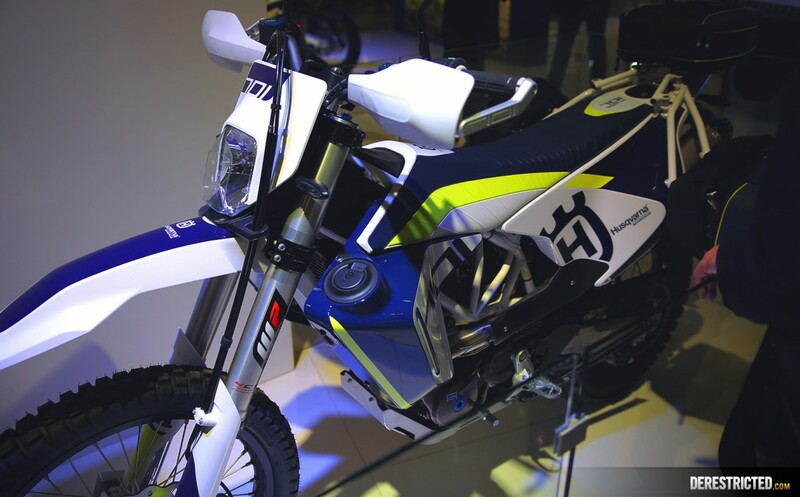 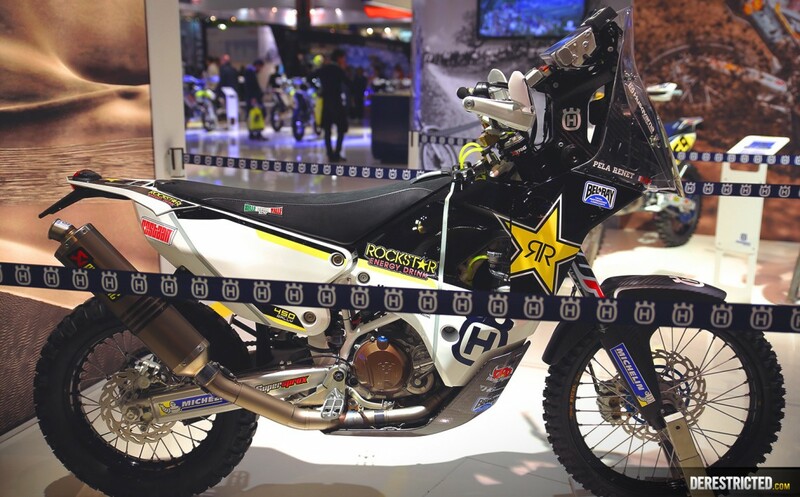 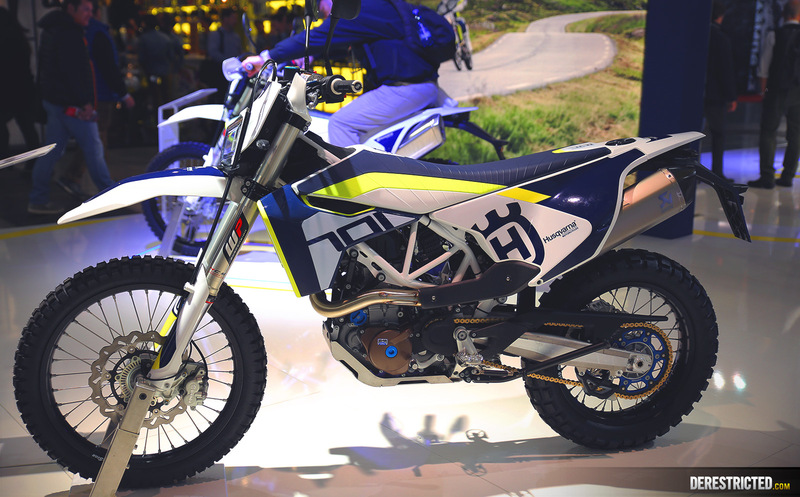 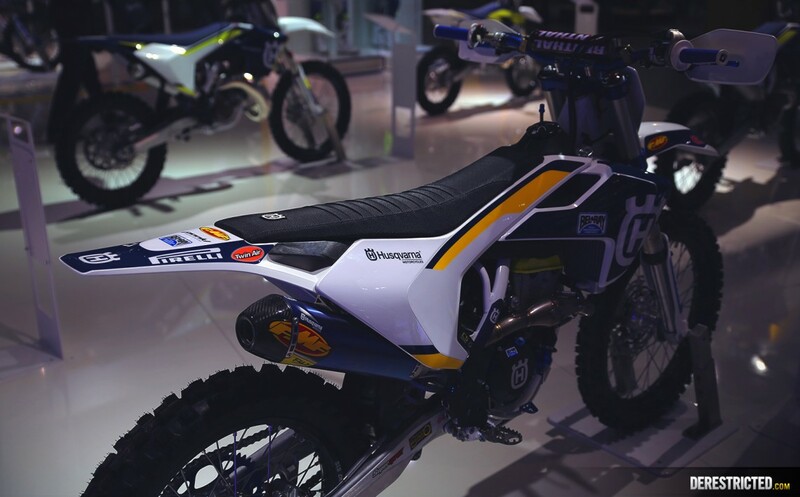 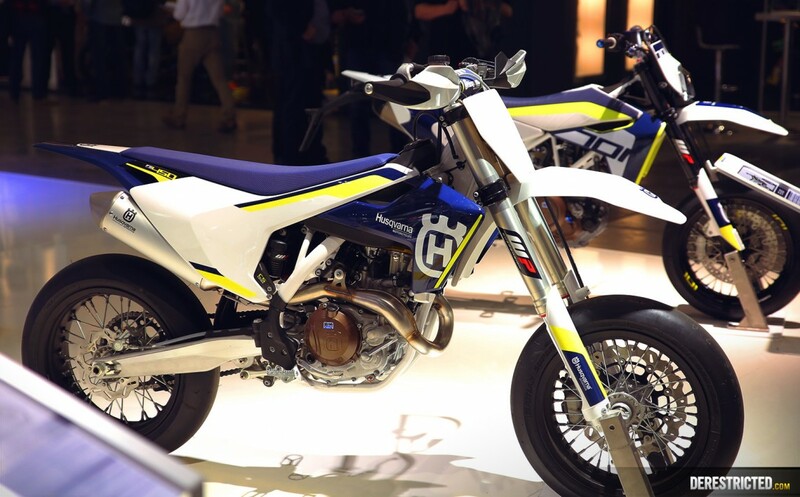 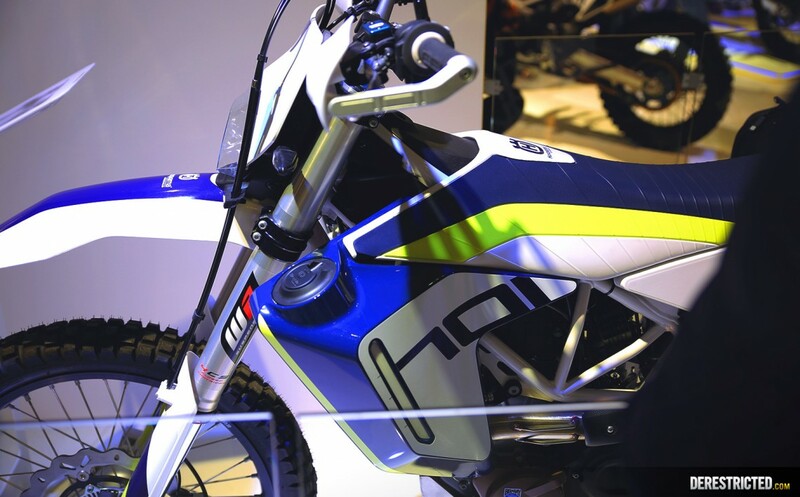 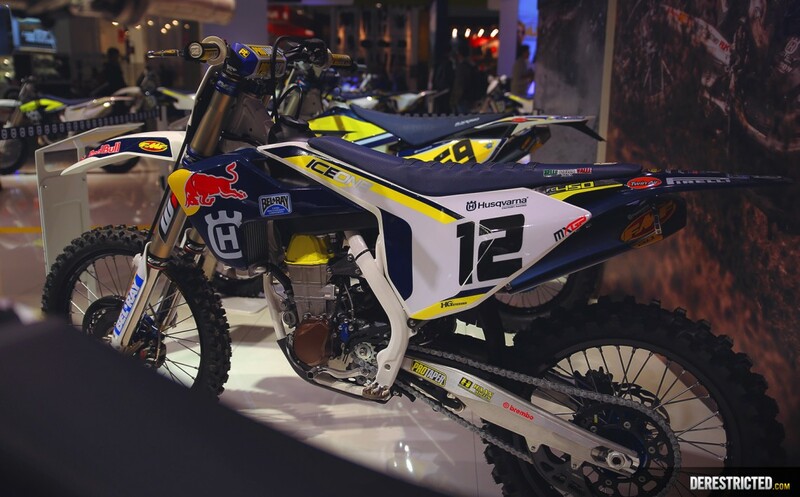 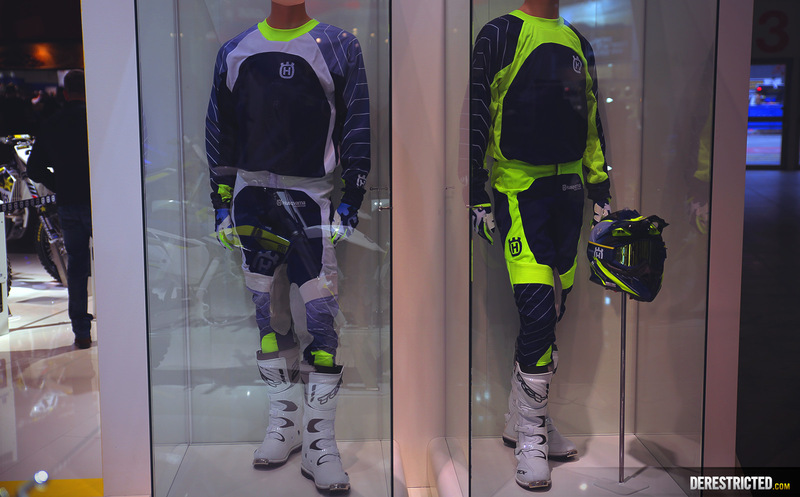 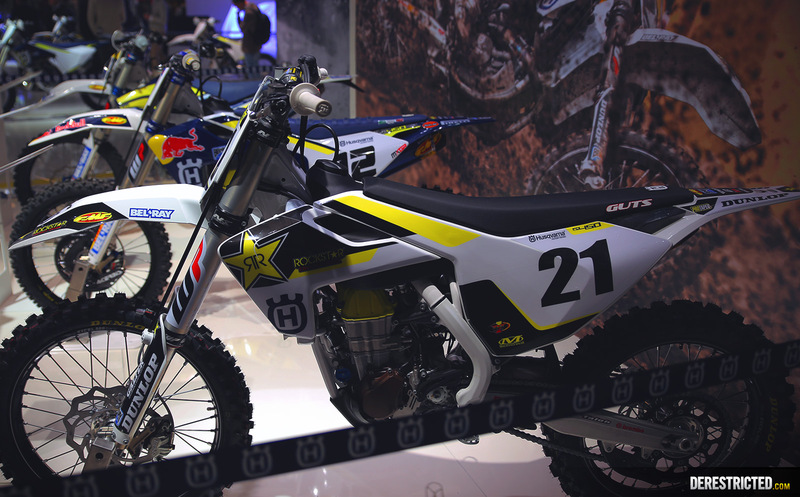 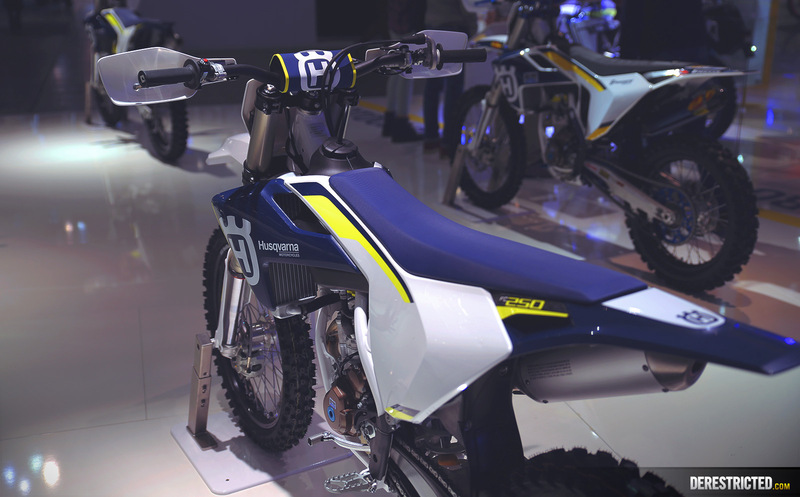 The Husqvarna stand also featured some 701 Enduros with long distance tank kits and other parts as well as all of the motocross and enduro models which I designed the graphics for last year. 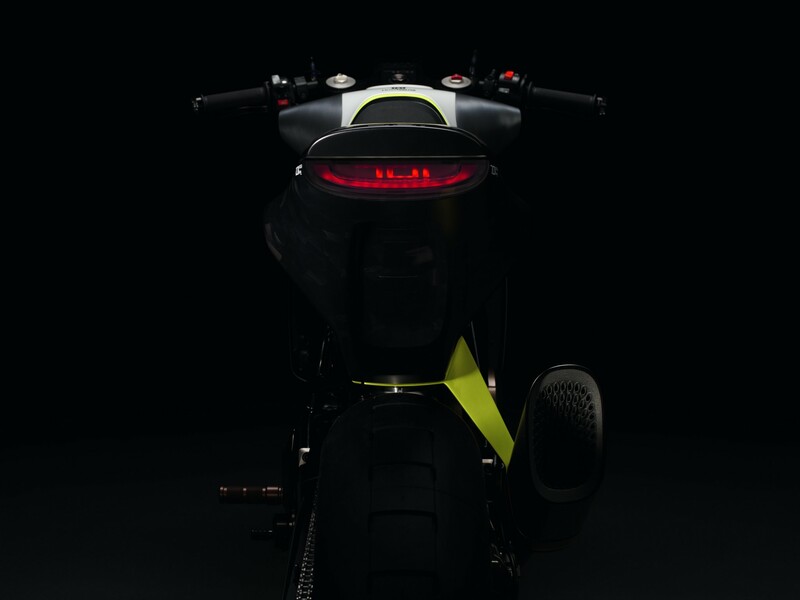 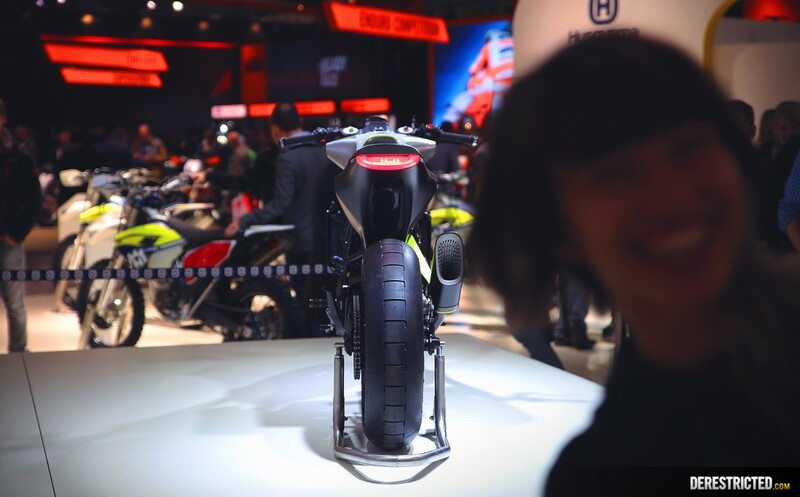 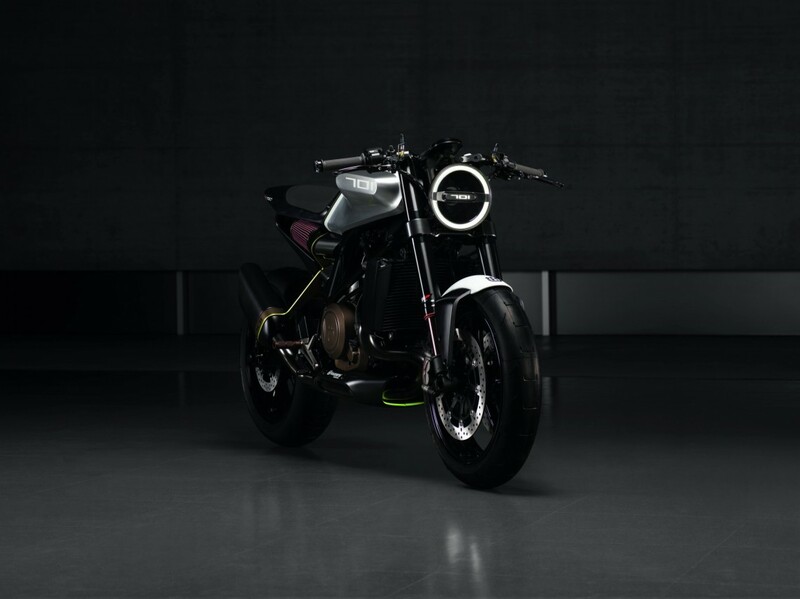 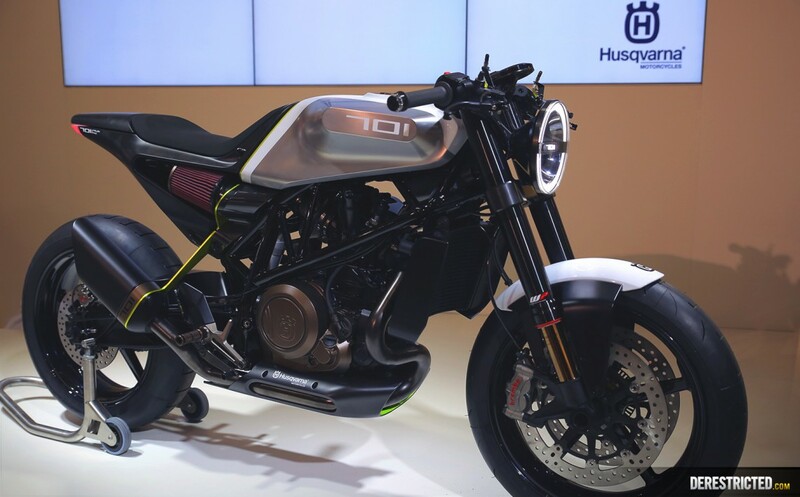 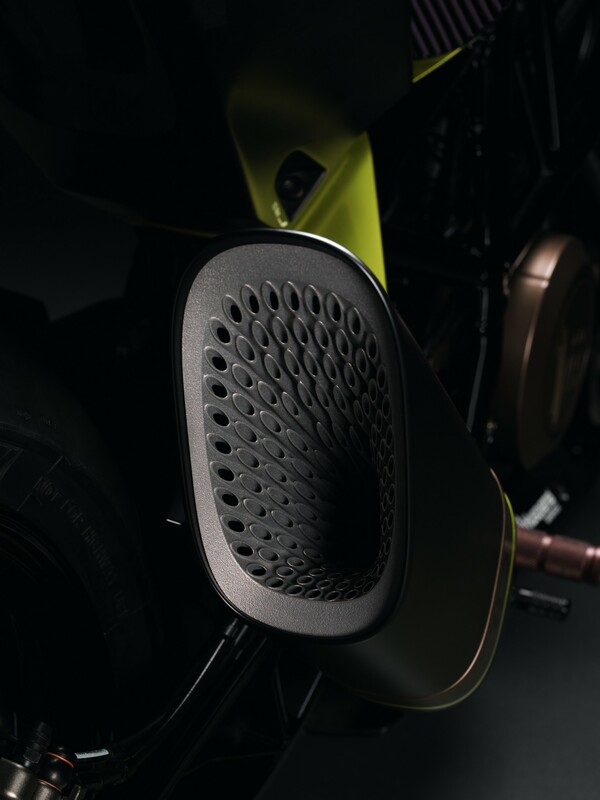 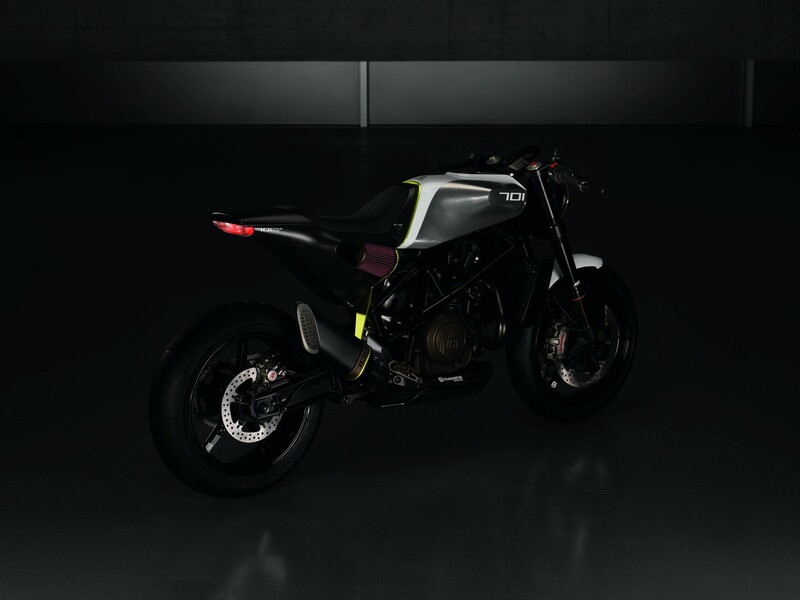 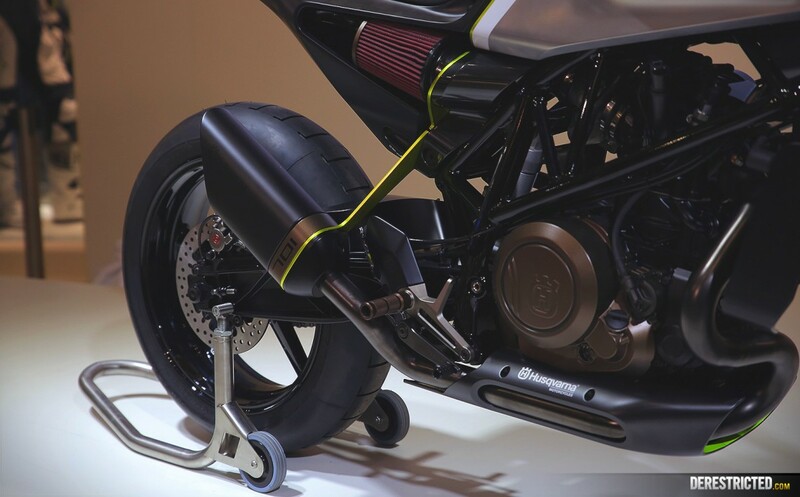 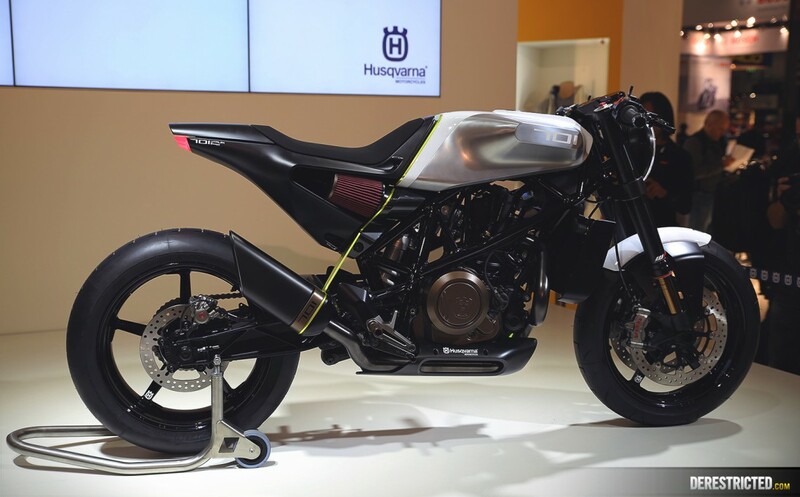 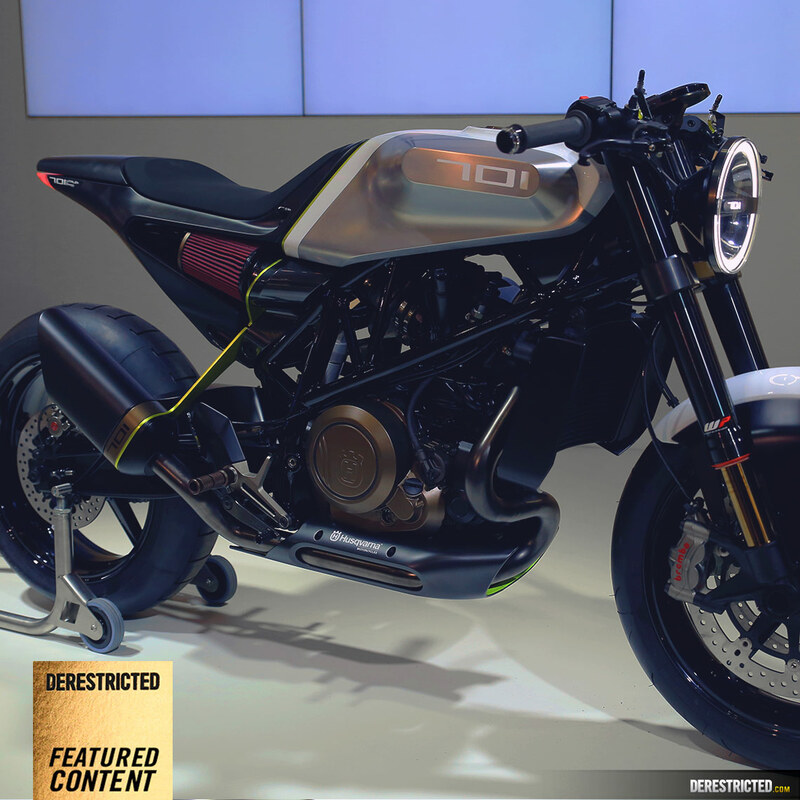 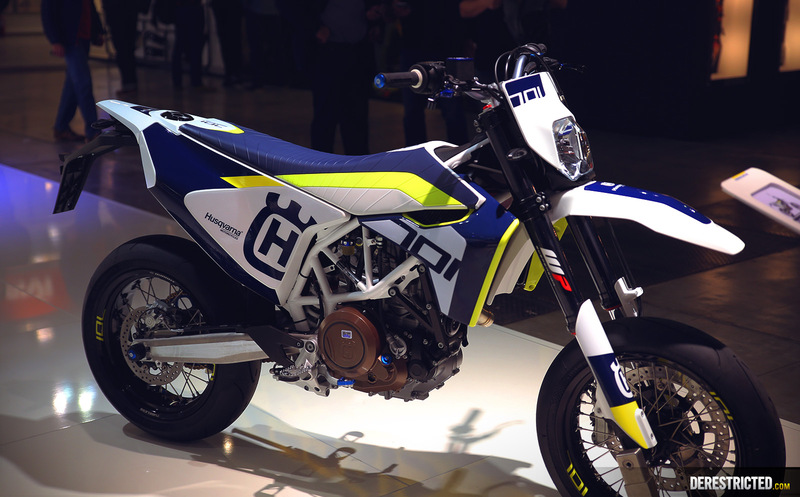 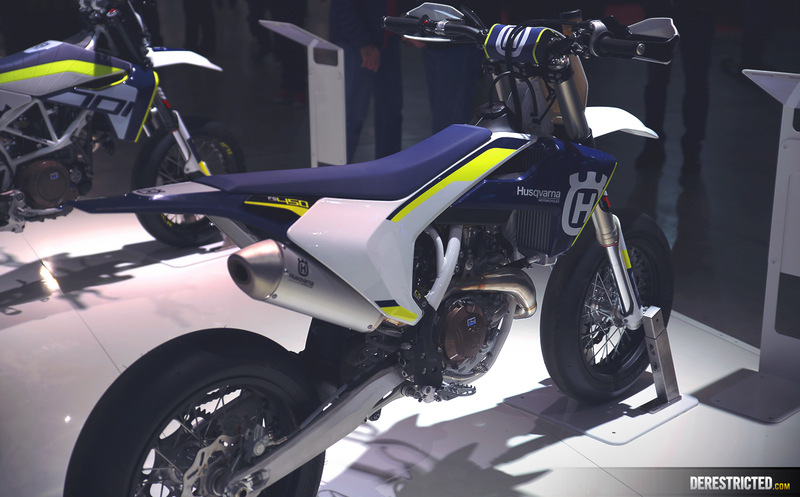 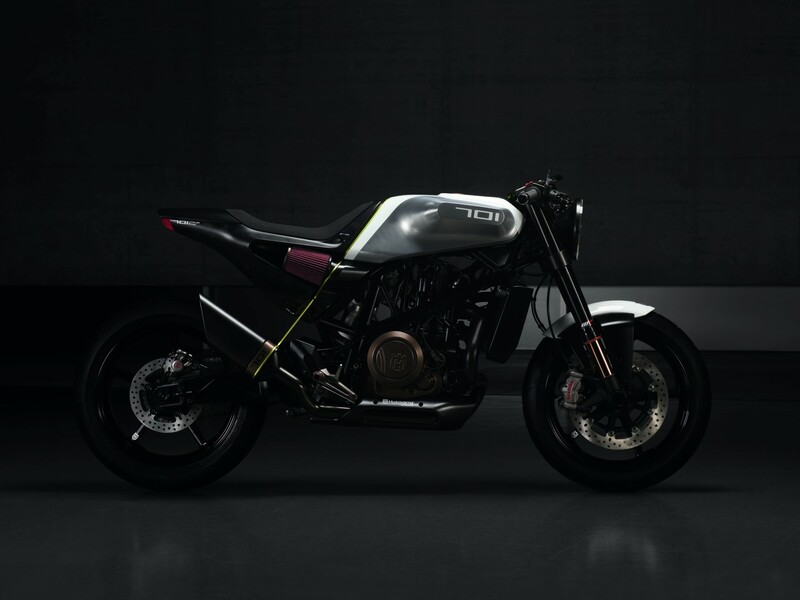 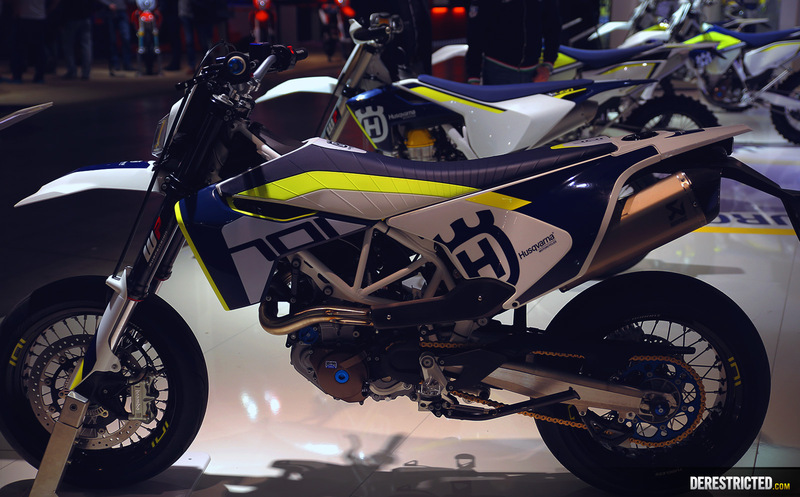 HUSQVARNA MOTORCYCLES SOLIDIFIES ITS RETURN TO THE STREET SEGMENT WITH THE PRODUCTION OF TWO NEW MOTORCYCLES FROM THE VITPILEN FAMILY AND THE LAUNCH OF THE VITPILEN 701 CONCEPT BIKE.